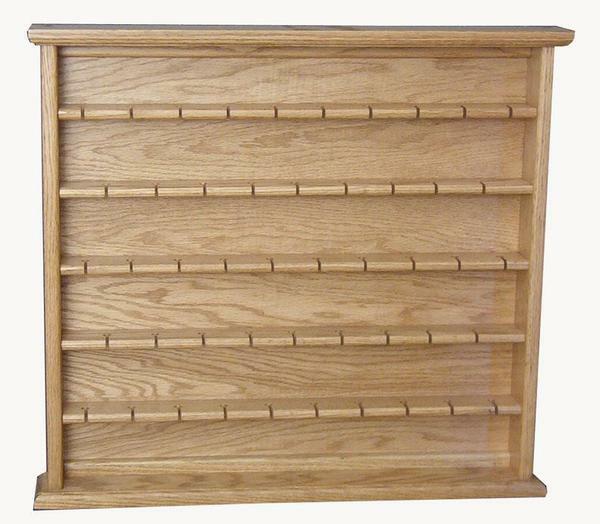 The Amish Oak Wood Large Spoon Rack Display Case gets your prized spoon collection out of storage and on display in a safe and attractive case. There's room for 48 spoons in this case that's built by hand with solid oak wood. Measures 25.5" x 3.25" x 23"
25.5" x 3.25" x 23"